With the publication of the 2016 Help Great Britain Work Well Strategy we are seeing a renewed focus brought to occupational health and safety and lone worker protection in the UK. This document outlines new goals and strategies for protecting and supporting workers and aims to streamline health and safety processes so that they function better, rather than just increasing in number. Sustaining gains already made in safety, and giving the same priority to health. Managing risk – simplifying risk management to helping businesses grow. Business owners and managers may be wondering how these new initiatives will affect their bottom line, as with increased ownership of issues of any sort often comes higher costs. Will new requirements for worker safety systems prove expensive? You already understand that a well protected workforce is a valuable asset, and that workers who feel that you care about their safety are happier and more productive, but you still need to be able to afford their protection. Fortunately, modern technology is on your side. 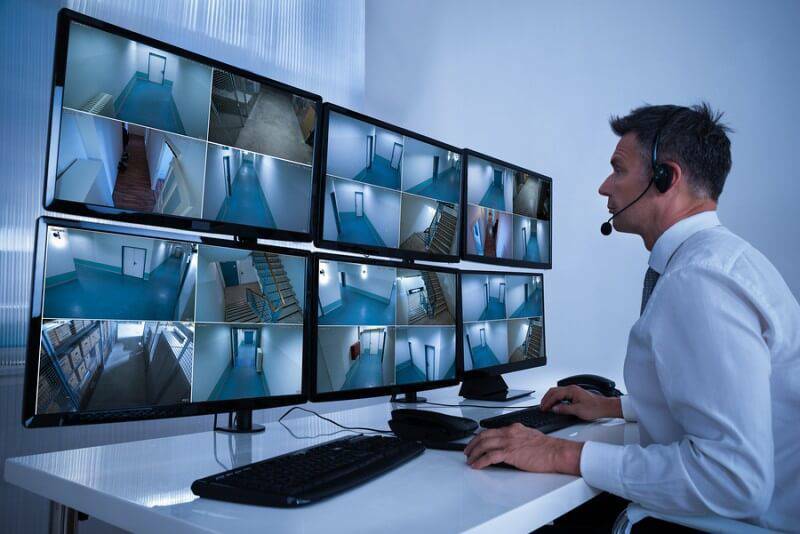 Lone worker monitoring and protection systems have come a long way in recent years and can vastly improve your safety processes, at a reasonable cost. Ok Alone can help you take that broader ownership of your worker’s safety with our affordable lone worker protection system. And our system compares very favourable with our competition, offering flexibility, management control and all of the features you need – you can learn about how we stack up against competitors in our Lone Worker Safety Monitoring Comparison Guide. If you are interested in a free trial of OK Alone’s lone worker protection system, contact us.